Six immigrants are being force-fed during a monthslong hunger strike now involving nearly 30 detainees in an El Paso lockup. Others are striking elsewhere. They say they are protesting verbal abuse and threats of deportation from guards. ICE confirmed Thursday there are 11 detainees in El Paso who are on hunger strikes — which means they have refused nine consecutive meals — and an additional four in the agency’s Miami, Phoenix, San Diego and San Francisco areas of responsibility, according to agency spokeswoman Leticia Zamarripa. In mid-January, two weeks after they stopped eating, a federal judge authorized force-feeding of some El Paso detainees, Zamarripa said. 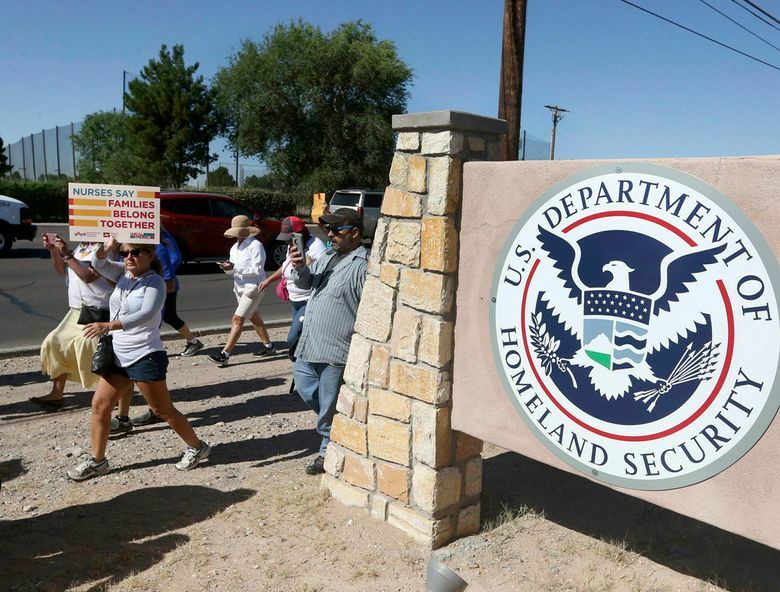 She did not address the detainees’ allegations of abuse but did say the El Paso Processing Center would closely monitor the food and water intake of detainees to protect their health and safety. 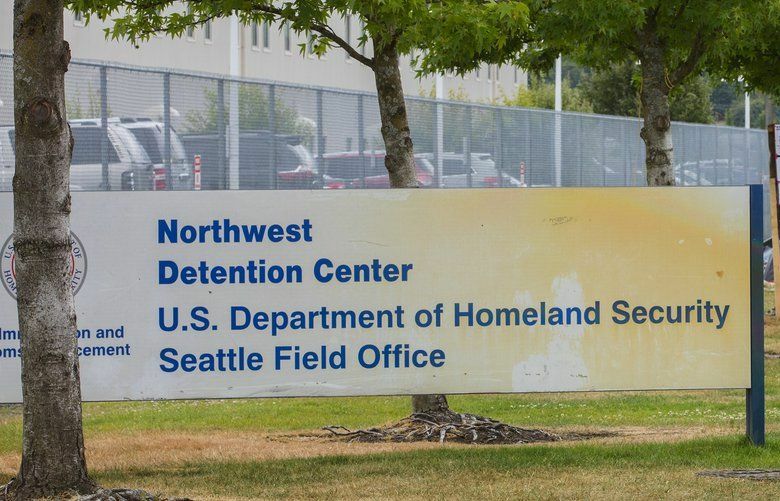 Hunger strikes are uncommon and court orders authorizing force-feeding are exceedingly rare, said an ICE official. Although the agency doesn’t keep statistics on this, attorneys, advocates and ICE staffers AP spoke with did not recall a situation where it’s come to this.